LILASH EYELASH SERUM | EYELASH CONDITIONER AND EYEBROWS – 10 CONSUMER PRODUCT TEST. 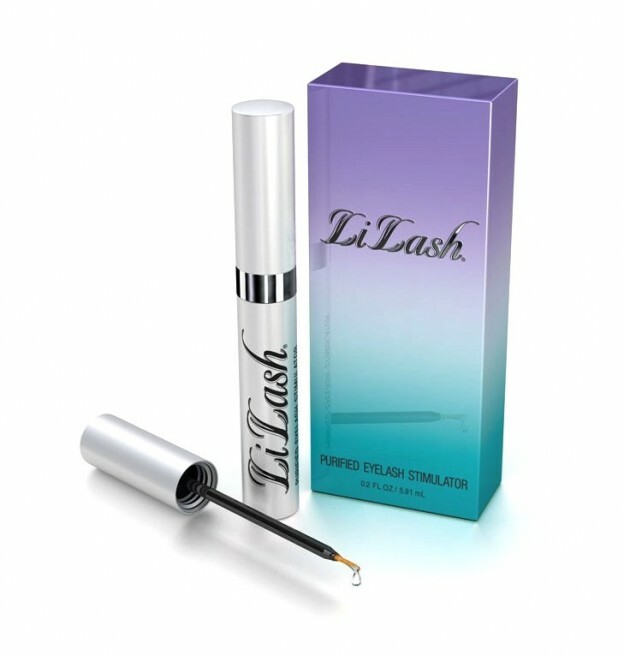 Lilash eyelash serum is recommended for people who are the owners of weak, damaged or with tendency to falling out eyelashes. Unfortunately, not everyone is content with Lilash manner of working. 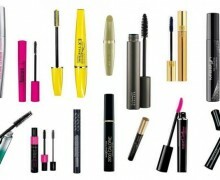 In fact, the eyelash serum is not good at eyelash extension nor density improvement. All that can be achieved due to Lilash treatment is eyelash strengthening and general condition improvement only. Lilash is closed in a grey bottle. 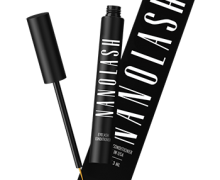 The phial of 2,95 ml capacity, that is sold in a black and purple box decorated with brand logo, provides a four-month eyelash treatment. The phial containing 5,91 ml of the product holds out for almost six months. It is also sold in black and purple cardboard box as the smaller version of the product. 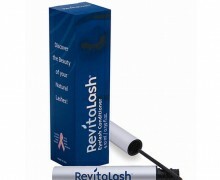 Eyelash rebuilding, regenerating and strengthening properties are the characteristic features of Lilash eyelash serum. 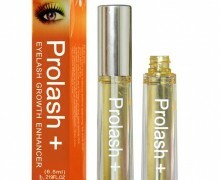 This cosmetic will be helpful especially for healing damaged, weak, fragile and falling-out eyelashes. What is more, this serum will work wonders for women who undergo many beautifying treatments such as henna, perm, semi-permanent make-up, use of heated eyelash curler, attachment of false eyelashes as well as frequent and strong make-up removal. Application of Lilash should be performed every evening until the desired results are obtained. Using the brush provided, one has to draw a straight line, right on the eyelash base starting from inner corner of the eye heading towards outer corner of the eye. 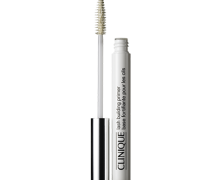 Then, it is best to wait around two minutes in order to let the eyelash serum get absorbed freely. Moreover, the product is characterized by semi-liquid consistency, therefore on can encounter difficulties with applying Lilash, especially when a consumer is a beginner. Furthermore, it is necessary to be careful enough not to let the eyelash serum reach eyes since it might lead to irritations. What is more, it is also advised against applying Lilash straight on eyelashes.